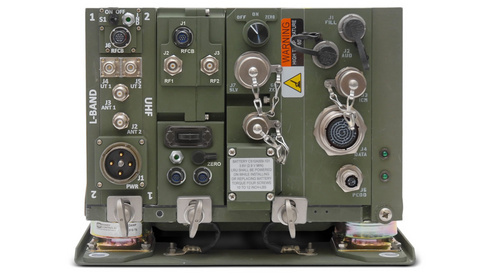 API Technologies Corp. announced it has received a $1 million order to provide Electromagnetic Integrated Solutions (EIS) for a major military radio program. Harris Corp. has been awarded an $85 million IDIQ contract to provide the U.S. Air Force with Falcon multiband manpack tactical radios and accessories. Harris also received initial delivery orders of $33 million. BAE Systems’ PHOENIX-2C radios successfully provided tactical networking capabilities during recent U.S. Army exercises, enabling soldiers to communicate over more than 20 km. 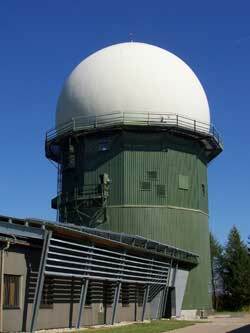 Saab Sensis has successfully completed Site Acceptance Testing of a hardware modernization program of four Hughes Air Defense Radars for the German Air Force. Mini-Circuits has developed an ultra-wide frequency power limiter.